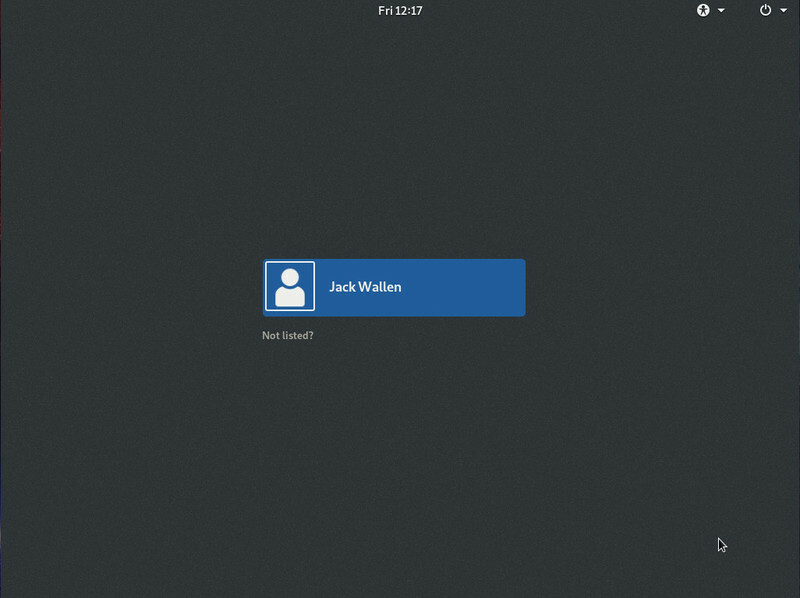 User Jack Wallen shows us how to get GNOME desktop environment set up on your FreeBSD operating system. GNOME is known for its high quality user experience and easy to use interface. See the link below for the full set of instructions. FreeBSD is an outstanding platform. It’s about as reliable an operating system as you will ever find. And FreeBSD is equally as good as a desktop as it is a server. However, the one caveat to using FreeBSD is that it doesn’t install with a desktop environment. Although the process for installing a desktop environment on this platform isn’t impossible, it’s not quite as straightforward as you might find on a typical Linux operating system. To that end, I want to show you how to install the GNOME Desktop Environment on top of a fresh instance of FreeBSD. This is done completely from the command line, so prepare to type. ….